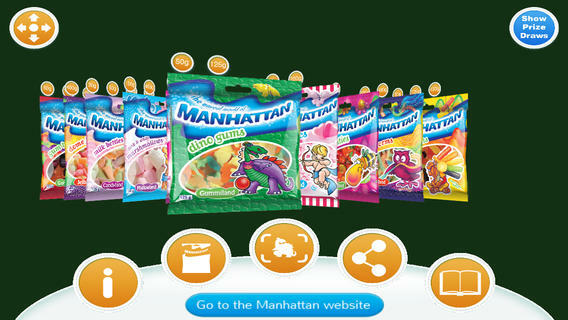 This app was developed for Digital Solutions Group (DSG), with Manhattan Sweets being DSG's client. All graphic design was supplied to us by DSG and other parties unknown. PlayAR animated the world along with all the characters, programmed the entire app and handled the sound design. 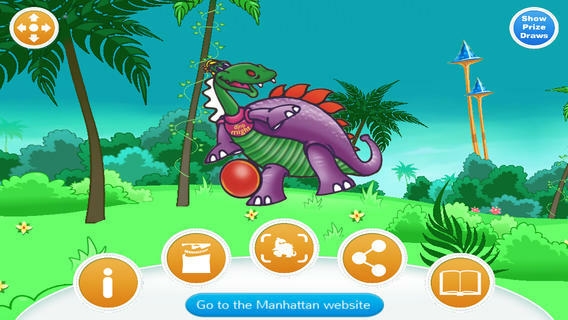 The app acts like a virtual, living sticker book, where consumers are encouraged to return the magic to Manhattan Land. This is done by scanning Manhattan Sweets packaging, each with their own character. Once scanned, the dark silhouettes will display the full colour character and character will move along with the soundtrack. Each time a character is returned to Manhattan Land, 3 bubbles are released into the world. Popping these bubbles earned you a chance, if you're lucky, of getting an entry into the draw for awesome prizes.